Would you like a free test booklet? If you plan to take the SAT you will need to search for the nearest testing site online. Encampment K12 School is not an approved SAT testing site. 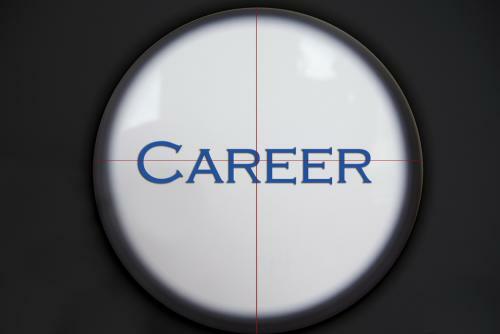 Career One Stop – Your source for career exploration, training & jobs. Sponsored by the U.S. Department of Labor. Explore Health Careers – Check out options for careers in the healthcare industry. Need additional help? Contact Mrs. Burke.